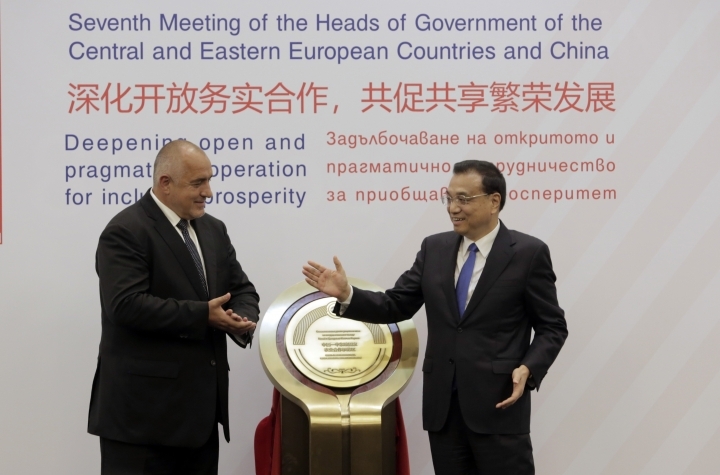 SOFIA, Bulgaria — Free trade and international cooperation must be upheld to avoid slowing down the global economy, the Chinese premier told peers from central and eastern Europe Saturday. Premier Li Keqiang also praised the European Union, calling the 28-member bloc an "indispensable force" and important for global peace, stability and prosperity. Li, China's No. 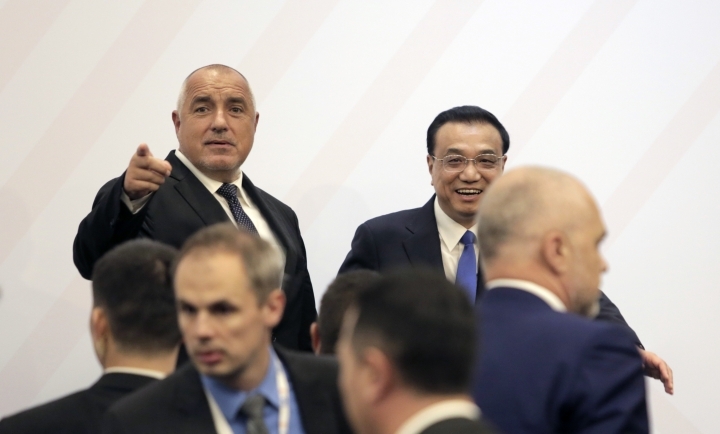 2 leader behind President Xi Jinping, attended a gathering in Bulgaria's capital, Sofia, with government leaders from 16 European countries amid escalating trade battles between the United States and China. The U.S. imposed 25 percent duties Friday on $34 billion worth of imports from China. The Chinese Foreign Ministry said "retaliatory tariffs" also took effect, without offering more details. The 16+1 meeting of the central and eastern European nations and China is part of China's $900 billion "New Silk Road" plan to boost its influence in Europe through investments and closer economic links. "We need to uphold multilateralism, we need to uphold free trade ... and work together to prevent a slowdown of the global economic recovery," Li said. Countries around the world were affected by the global financial crisis that started in 2008 and which led to banking crises and the so-called "Great Recession," especially in the U.S. and Europe, where growth has improved over the past few years. China's efforts to increase its economic and financial influence in the European Union, which include the financing and construction of new roads, rail lines and ports, have been met with concern by Brussels. EU officials are in part worried that subsidized Chinese companies will have a market advantage without reciprocal deals for European firms. Li downplayed such concerns, calling views that China is trying create rifts in Europe by pursuing deals with eastern European countries a "misunderstanding." 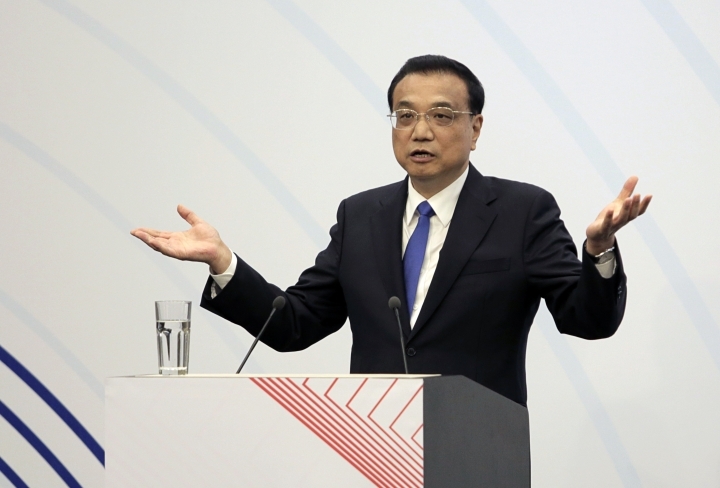 "There is no fundamental conflict of interests between China and Europe," Li said. 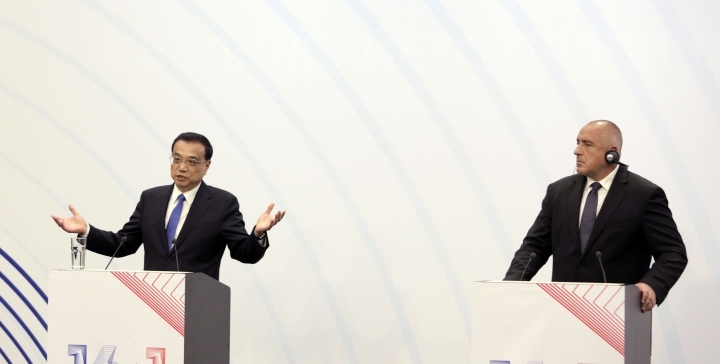 Li said China would sponsor a "global partnership cooperation center" to study EU trade rules. China and the 16 countries at the summit "need to carefully study how our cooperation can fit in with the EU laws and regulations," Li said. "China and Europe are geographically far apart from each other and we have different cultures, so when Chinese business people make investments here, they need to have more knowledge of Europe." While U.S. President Donald Trump frequently has criticized the EU on trade and security issues and the two powers are in the middle of their own tariff battles, Li was very complimentary of the EU. "The EU is a very important force for peace and stability and prosperity. It is an indispensable force in the world," Li said. "Unity between China and Europe and cooperation between us can ensure peace and stability in the whole world." Li said China would like to import more agricultural products from central and eastern Europe and was interested in buying up to 10 million tons of tobacco leaves from Bulgaria. At the same time, the premier said it was "very important" for Chinese companies to set up factories in the region, noting that Chinese products were popular with consumers. "First and foremost, our cooperation is of win-win and mutual benefit," Li insisted.